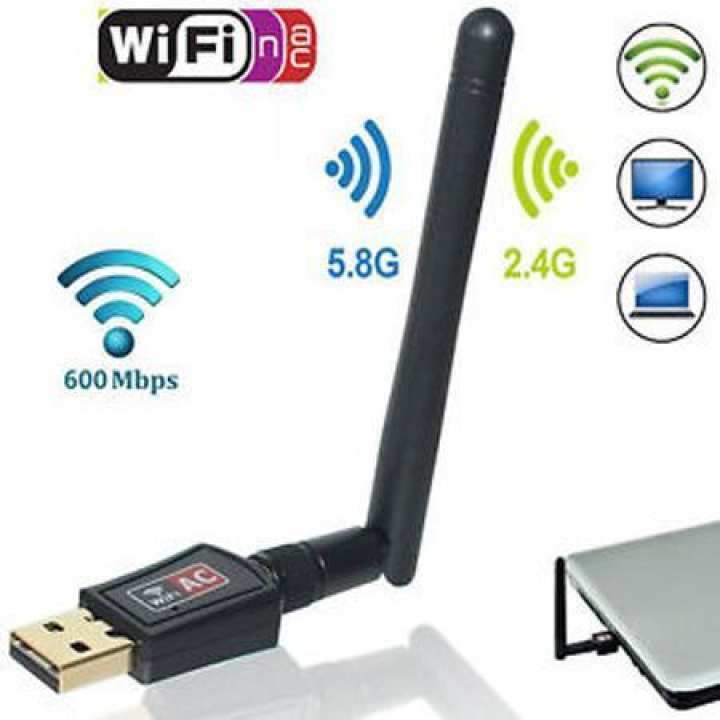 The Power Link is a powerful /g/n WLAN USB adapter w/5dBi antenna w/1T2R MIMO technology. It supports up to 600Mbps high-speed wireless network connections. The advantage of 5dBi antennas and high power output together can help the user to reach more wireless network that can't never be reached before with other wireless adapter. Not only the improvement of ultra range it performs, it also can increase the transmit and receipt speed. Thus the Premier Tek PowerLink provides powerful and stable performance to PC andamp; NB linked into unlimited wireless network world. Upgrade your networking today and enjoy the faster speed internet experience. Can i return if it dont work on Set TOP Box ?